Pali is famously known as the trade center of the Royal state of Rajasthan. Pali is known amongst the travellers for its rich heritage and culture. It is home of beautiful Jain temples and other famous Rajasthani monuments. The Pali districts share its border with 8 different cities namely, Nagaur, Jodhpur (in the north), Barmer (in the west), Rajmasand, Udaipur (in the south-east), Ajmer (in the north-east), Sirohi, Jalore (in the south). Sharing its border with so many important cities makes Pali a dream lodging destination for the tourists and travellers. Here at Pali, you can find the best 5-star hotels in India, after all a great trip requires an equally great lodging, dining, and comfortable stay. There are many great hotels and resorts near Pali but there is this one resort that stands out, Rawla Narlai Hotel. 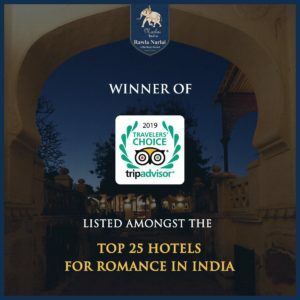 Rawla Narlai Hotel is one of the best hotels in India and a franchise of the world-renowned Ajit Bhawan Palace which is India’s first heritage hotel. 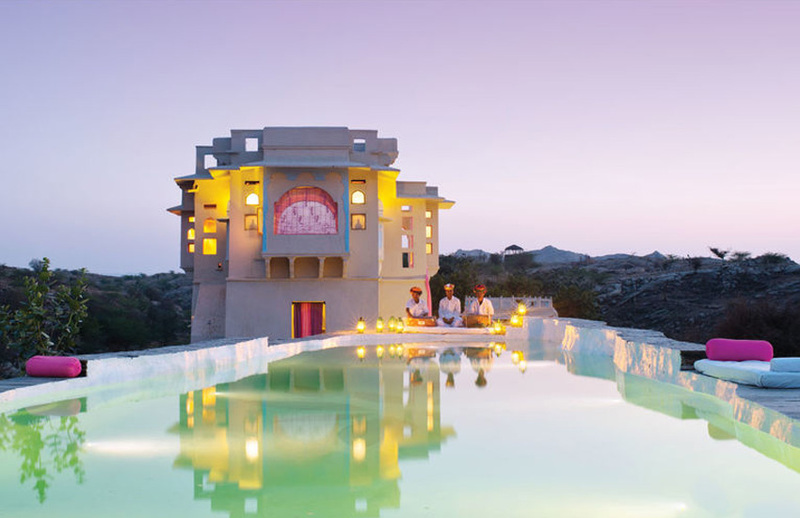 This heritage resort is a paradise for the tourists looking for a traditional Rajasthani place which is connected to its roots. From the art in the rooms to the dining experience, everything will show you the way it’s done in the royal kingdom. The architecture of the rooms, lobby and the halls has been meticulously restored to keep the experience authentic for the guests. There is a variety of rooms available for the guests, each decorated with vintage furnishing and arts. From architecture to decorations to food, everything will keep you in the 16th century until to decorations to food, everything will keep you in the 16th century until you are a guest at Rawla Narlai Hotel. The dining experience at Rawla Narlai Hotel is incomparable. The traditional food cooked by the most skilled workers served in a beautiful indoor setting. Jharoka Café of Rawla Narlai is a restaurant with British and Mughal caters to providing most delicious of cuisines for the guests which prefer to dine indoors. For stretching your legs and just lay off after a long day of sightseeing, there is the JBar. JBar is a magical place where you will find a blend of a western bar with traditional Rajasthani touch. For me, staying in a comfortable place on a trip is a must. You have fun all day roaming around, at night it’s time to relax, eat a delicious meal, listen to traditional music, chat with your friends and family, indulge in local fun activities. Isn’t that all a trip is about? And for me, this heritage resort Udaipur is the best place to stay.